Do you love solving mysteries? 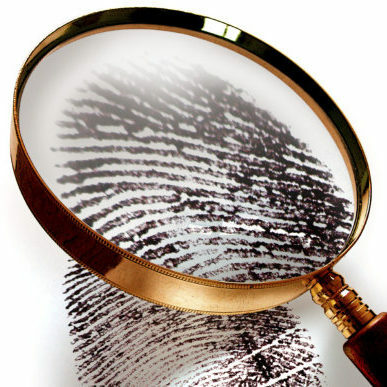 On this day of forensic science, we will explore the science of fingerprinting, chromatography, handwriting analysis, and more! Full Day workshop for kids in K-5th Grade.